What to do when you've signed a pre-contract and placed a down payment for an apartment or villa which was on paper at the time, but while construction works went on, you realized the market went down and you actually think you could get a better price? It's not en easy situation – not for you, as buyer, and certainly not for the seller/developer. But there are ways to deal with it as to have both parties happy in the end. Firstly, let's go over the idea of a pre-contract. It's a convention which states that both parties – buyer and seller- promise to sign a certain contract in the future, whose main clauses are established in the present. In short, it's a promise. Why would you choose to sign a pre-contract and not a contract to begin with? Well, you might not have the possibility to pay the entire due amount, the seller may lack a property title or a certain event should happen for the sale to be sealed, among others. So bear in mind – it is a promise and, as with any promise, it can be broken. The real issue is – what are the consequences of breaking this promise? Well, for the seller, whose main duties are to finalize and deliver the building (apartment, villa) within the deadline and the clauses/parameters established in the pre-contract, the main consequence is giving back twice the down payment received. The buyer could also go to Court and ask for a decision which would stand as an authentic purchase contract for the property. If this is the case, it is obviously favorable to the buyer, who could announce a canceling of the contract and the sanctions mentioned above and ask for a lower price, standing a higher chance of getting the reduction. But it gets more complicated if the seller hasn't breached any of the clauses in the pre-contract, but the buyer changes his mind about the price or simply can't afford it anymore. You (assuming you're the buyer) might lose the down payment – either entirely or just a part of it, depending on the clauses in the pre-contract – and pay additional expenses for the authentication of the pre-contract. But the seller might allow you a deadline extension for paying the rest of the amount, if you're dealing with financial difficulties. Just beware of the delay penalties you would have to pay. It all boils down to math- if you can afford losing the down payment, which is usually 20 percent of the house price, with the 80 percent you would have had to pay you can actually buy another house, at a much lower price. This is also a good negotiation standing point. The seller might be forced to negotiate for a lower price than initially agreed so that he won't be stuck with a bunch of apartments he won't be able to sell at the initial prices. If your pre-contract allows you to recover some of the down payment in case you withdraw from the deal and you intend to negotiate for a lower price, you might have the upper hand. 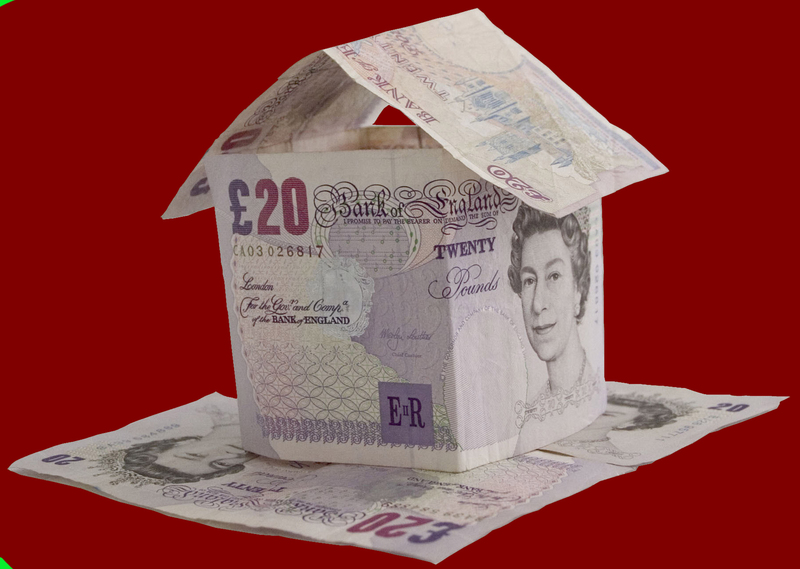 The seller will avoid giving back any money – if the word spreads out, others might ask for something similar too and the seller's coffers might soon be empty. So they might turn to a drop in price to avoid this. Presented as such, it seems easy to do, but bear in mind that all the things above very much depend on the clauses in the pre-contract. And obviously, on whether the seller is open to negotiations. You should know discussions about all these are tensed, all in the presence of the seller's attorney, so expect all types of intimidation. This is why it is recommended to bring along an experienced lawyer too. One that knows very well how to negotiate so that he can send across the right image to help you reach a win-win situation. 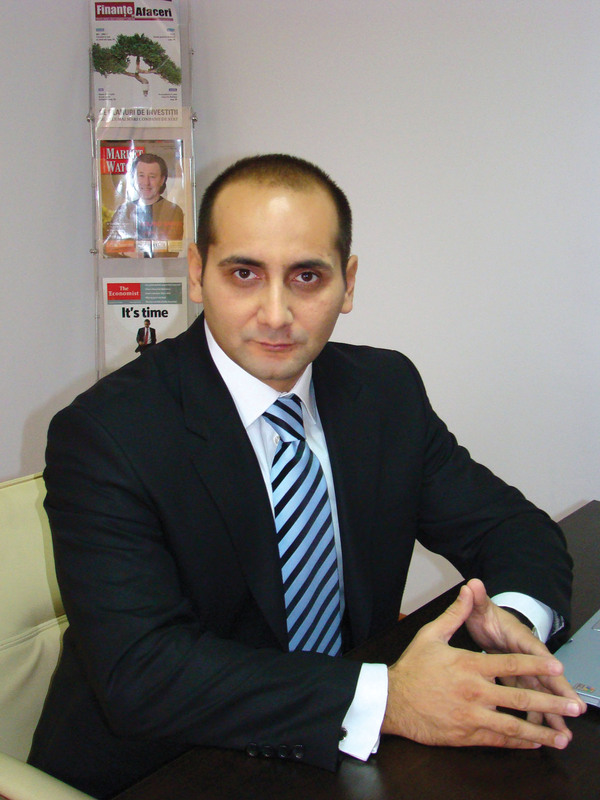 Marius Rimboaca, Managing Partner with IBS, is also the head of the legal department for the firm. 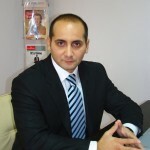 He is a member of the Bucharest Bar and of the Romanian Bar Association. With over 15 years of legal practice, he has been involved in acquisitions and in a wide range of major real estate deals. He has also advised on all aspects related to corporate and commercial practice, including corporate liability issues, minority shareholders rights, special corporate vehicles, share capital issues, contracts, domestic and international joint ventures and shareholding structures. His areas of practice covers various industries, including construction, consumer good, telecommunication, insurance, pharmaceutical.